Mainz 05 and Hertha BSC will play their twentieth game of the Bundesliga season at the Coface Arena on Saturday, 7th February. 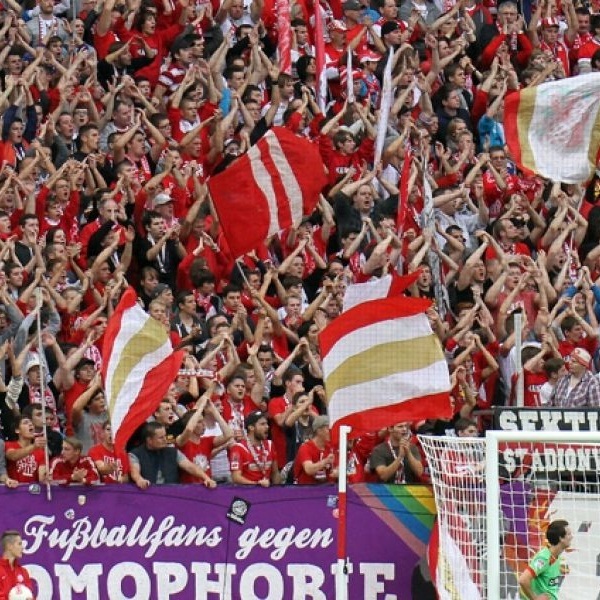 The teams last played in September 2014 and Mainz 05 won the game 3 – 1. In March 2014 the teams drew 1 – 1. Mainz 05 is twelfth in the league with 22 points having won 4 games, drawn 10 and lost 5. They are one point below Werder. Hertha BSC is seventeenth in the league with 18 points having won 5 games, drawn 3 and lost 11. They are tied for points with Freiburg and Stuttgart.